It is no secret that women are chronically under-represented in the investment industry. The boys club atmosphere of the boardroom continues to both discourage and disadvantage women in asset management, with Citywire’s recent ‘Alpha Female’ report showing that just 10 per cent of global investment funds are managed by women – that’s less than 1,700 out of 15,000. Julia Dreblow is a tireless proponent of sustainable, responsible and ethical investment. 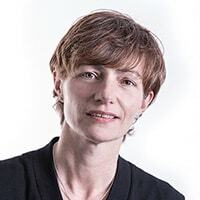 Beginning her career back in 1989 at Friends Provident – one of the first houses to offer ethical funds – Julia has gone on to found adviser network SRI Services and fund research platform Fund EcoMarket. 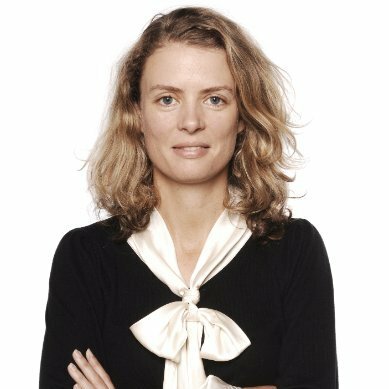 Julia’s mission is to ‘help retail investors find options that reflect their personal values’ and from this she rarely wavers. 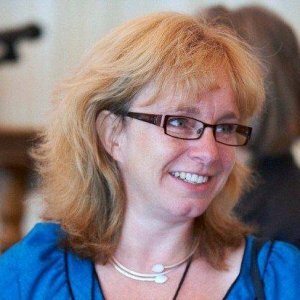 Chair of the UK National Advisory Board for Impact Investing, Michelle Giddens is an SRI powerhouse. 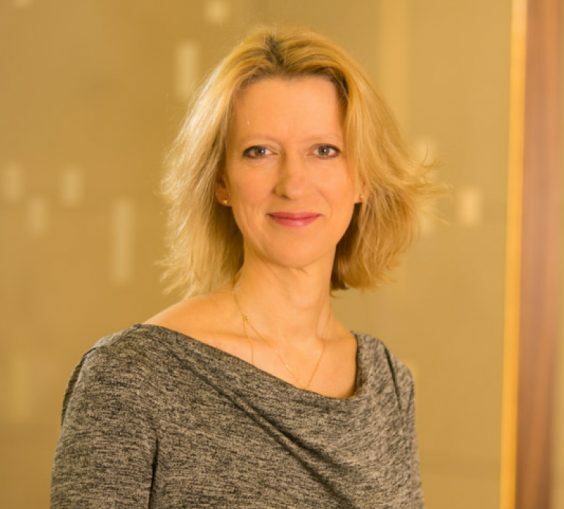 With a sustainable CV as long as your arm, Michelle has been involved in everything from small business lending programmes in Azerbaijan to US community bank ShoreBank, to just about every UK government sustainable investment task force since 2000. She is also founder of SRI specialist Bridges Fund Management, which invests in Britain’s under served entrepreneurs. Standard Life bagged a major win in the hire of Amanda Young, now Head of Responsible Investment. 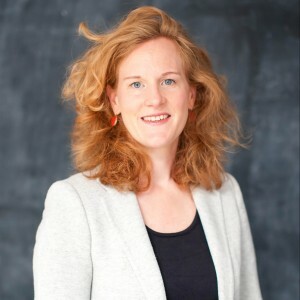 Joining from Newton in 2013, Amanda brought with her some hard won experience of engaging directly with investee companies on sustainability issues at one of the world’s biggest asset managers – plus a number of years working with Helena Morrissey, another formidable female in finance. As she approaches 20 years in the industry, Amanda is one to watch. Catherine Howarth is an activist where you don’t expect to find one. She has campaigned tirelessly for the under represented since 2000, when she was lead organiser of West London Citizens. She transferred her energies to responsible investment in 2008, when she became Chief Executive of campaign group FairPensions (now ShareAction, the UK movement for responsible investment), having realised – as she told The Independent in 2010 – ‘that it’s our money after all!’ She is also a board member of the Scott Trust, owner of the Guardian newspaper. 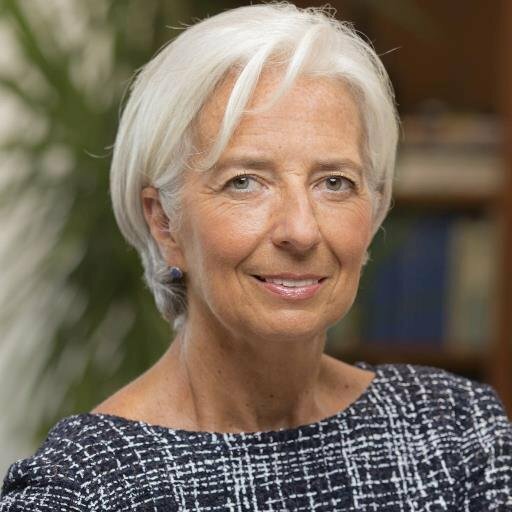 Christine Lagarde deserves her place on this list for nothing more than her nutshell indictment of the global financial system. In answer to ‘why did the IMF not see 2008 coming?’, Lagarde, who became the first female head of the institution when she was appointed in 2011, put it simply: because it was headed by a group of practically identical white men that had been to the same five schools, worked at the same three accountancy firms, then the same five governments and now lunched at the same golf club (grossly paraphrased, but true to spirit). 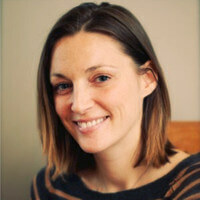 Since graduating from the London School of Economics in 2001 Meg Brown has dedicated her career to sustainability. 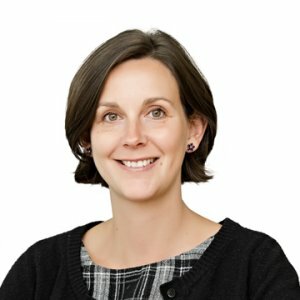 Former head of Citi Investment’s top ranked Climate and Sustainable Investment Research team, she has worked with clients across Europe on impact and responsible investment. 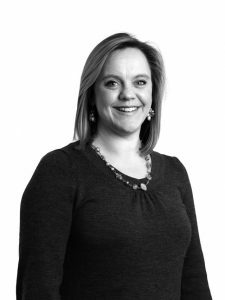 Now head of sales at Impax Asset Management, Meg also sits on a number of industry panels, and is a member of The Carbon Tracker Initiative’s Advisory Group. 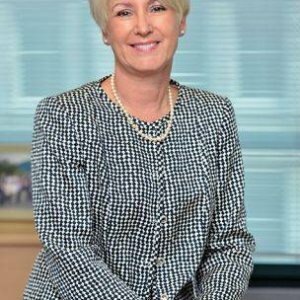 Vice Chair of Allianz Global Investors Elizabeth Corley is one of the most influential female investors in the world. 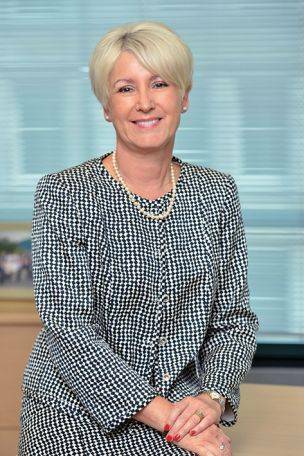 In a career that has spanned four decades, Elizabeth has worked for some of the biggest names in the business, bagging her CBE in 2015 for services to the financial sector. In 2016 she was appointed Chair of the Advisory Group to Government on social investment and retail participation – one of the largest panels of its kind to investigate ways to help individuals invest in the things they care about through their pensions and savings. Watch this space for the results. In her 25-year years in finance Emma Howard Boyd has transformed stewardship across the City of London. 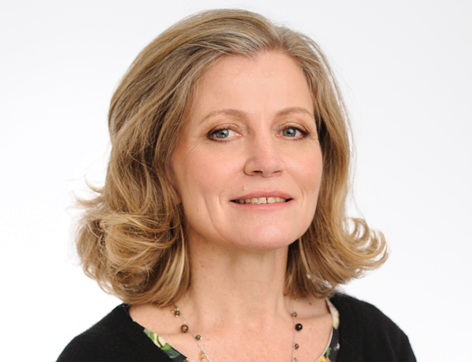 She was director of stewardship at Jupiter Asset Management between 1994 and 2014, also serving as a non-executive director of Triodos Bank and Aldersgate Group in between. She also managed to squeak in a couple of government positions at both the Environment Agency (where she is still Chair) and on the Commission on Environmental Markets and Economic Performance. 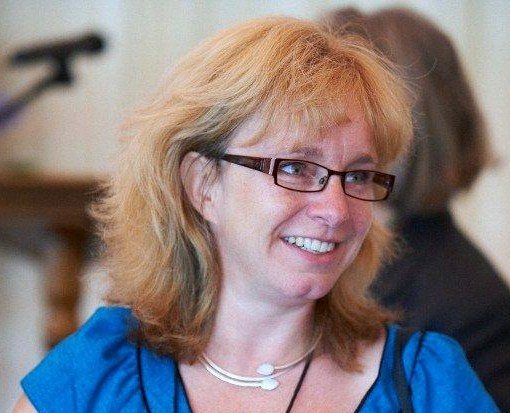 Among other things she is now Chair of Trustees at Share Action and Vice Chair of urban planning firm Future Cities Catapult. 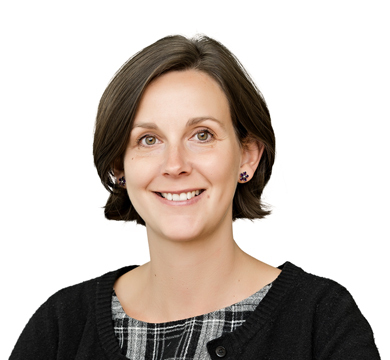 A fairly new kid on the sustainability bloc, Louise Wilson is former head of EMEA Equity Capital Markets at UBS, where she was once featured in the Telegraph’s ‘rainmaker’ column for her ability to close a hefty deal. After leaving the city behind in 2008, however, she co-founded Abundance – a crowdfunding platform that allows anyone to invest directly in UK renewable energy projects for as little as £5. According to its website, Abundance has so far raised £55 million to fund 28 energy projects (looks like Wilson is still making it rain…). 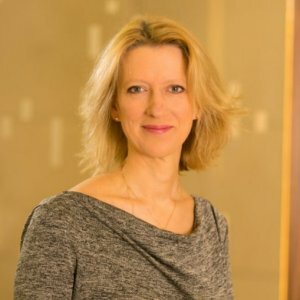 Lisa is CEO and director of Ethex, the positive investing platform. She is also director of Lendahand Ethex, the company behind the Energise Africa project, which has received support from Richard Branson. She is one of the most passionate advocates of community energy you will hear. 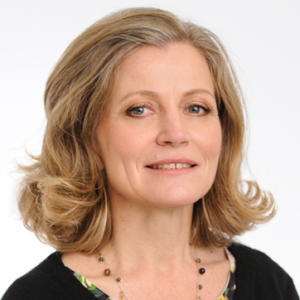 Before Ethex, Lisa held several senior commercial roles at EcoSecurities, one of the largest providers of carbon finance in the world, from its AIM listing through to its acquisition by J.P. Morgan in early 2010. 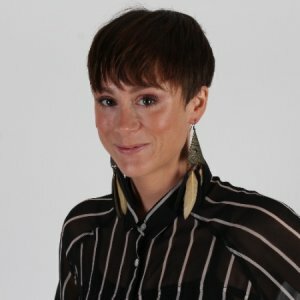 Lisa is the recipient of the PWC scholarship as outstanding female candidate to study for an executive level Diploma in Financial Strategy at the Said Business School, Oxford University and holds an MSc in Environmental technology, specialising in energy policy from Imperial College, University of London.